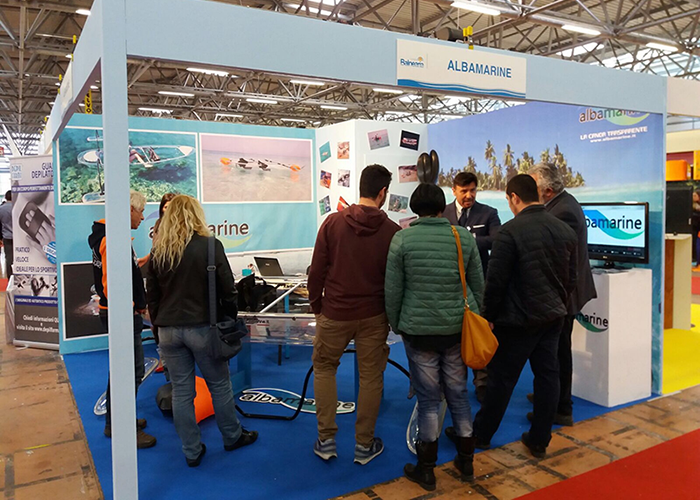 Albamarine is a dynamic company, born from the passion for the sea and developed through the design and innovation of beach boats. The underlying concept is contained in one word: “snorkout” or snorkeling out of water! 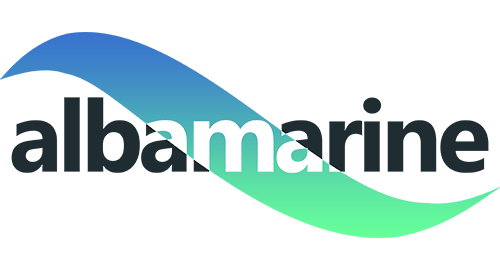 Albamarine is the exclusive distributor for Italy of this extraordinary and innovative transparent hull.